Luke continues his quest to learn about the Jedi... - ...heading for the Jedi Temple on Coruscant? Plus: Han & Leia are confronted by an unexpected foe! 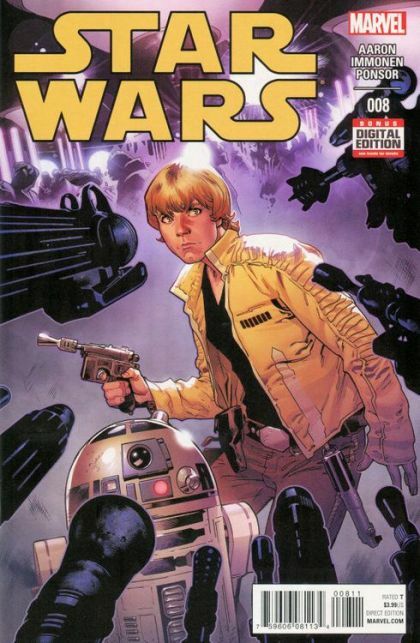 New series artist Stuart Immonen joins the rebellion! 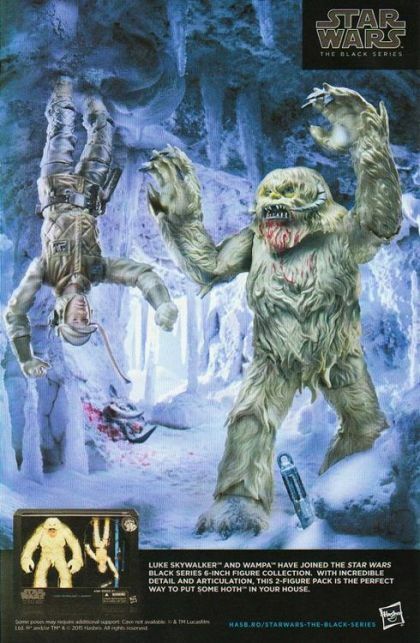 Rated T Star Wars © Lucasfilm Ltd. & TM. All rights reserved. Used under authorization. Text and illustrations for Star Wars are © 2015 Lucasfilm Ltd.